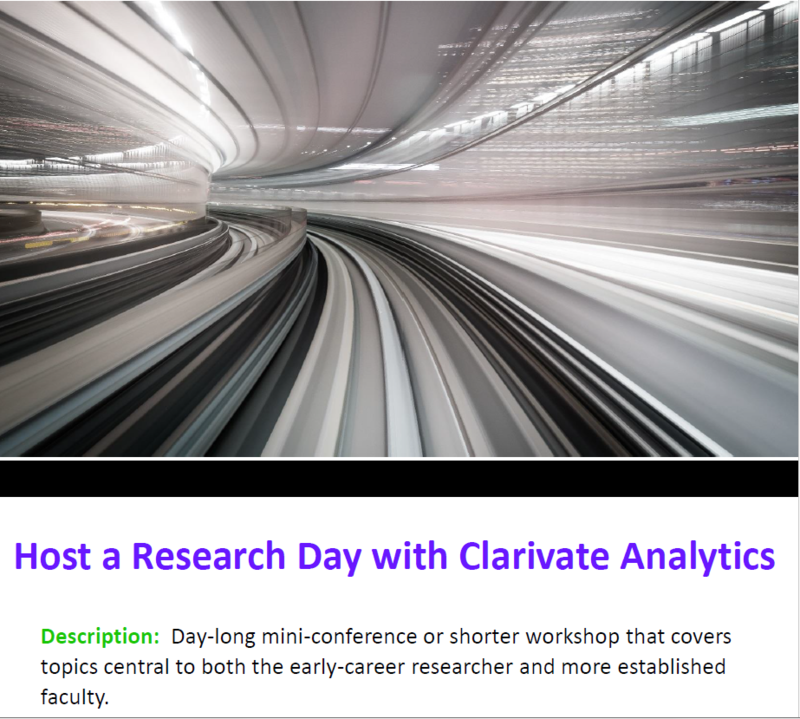 Hosting a day to discuss the research process, and how Clarivate Analytics tools can help, is a great way to connect with your students and faculty while promoting your resources and services. Download the attached Research Day Program agenda to see what a typical Research Day entails. We can discuss options for customizing the event to meet your needs. Contact your Account Manager or Solution Specialist to start the discussion. If you're not sure who that is, use the Request Training link on the left to contact us and we'll put you in touch with the right person. These videos are designed to review each module presented during a Research Day program, and are provided to attendees after the event. We make sure to follow up and support attendees after the Research Day event. 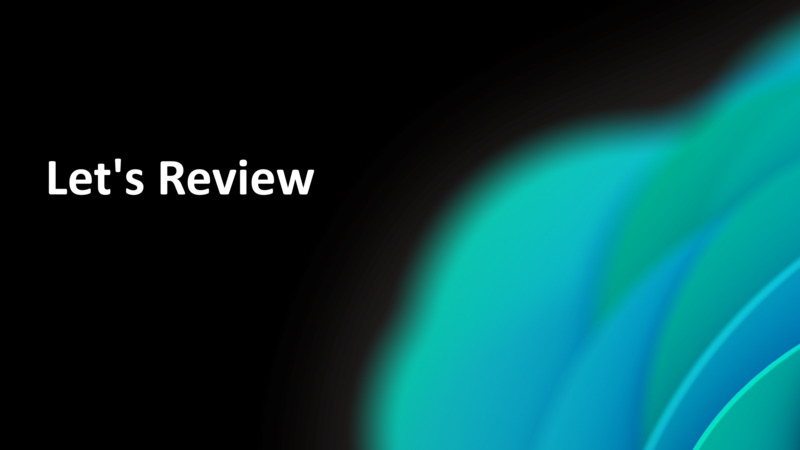 These are example review documents that remind users of the content that was covered. 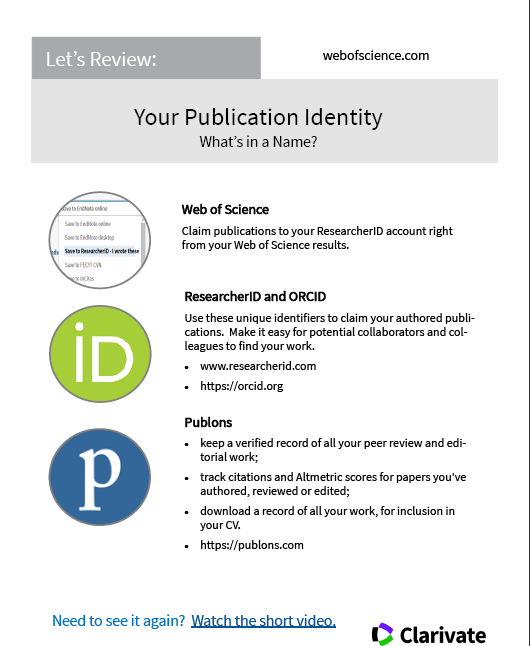 Let's Review: Where should I publish?